If you're looking to redevelop your site and want us to take a look at it or if you want to build a site from scratch, fill out our request form. We've developed web sites for clients across a broad spectrum of industries. Branded, local web sites for hotel franchises. Fully managed web site program that allows schools to update their sites weekly via email. Custom websites for restaurants, contractors, recruiters and more. E-commerce solutions for businesses who want to sell thier products online. 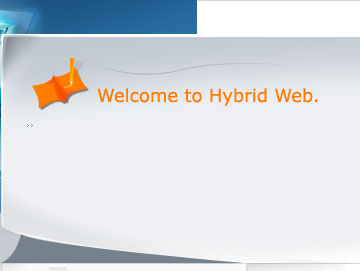 Web sites for web hosting and domain name registration companies.